Product #16707 | SKU ECMX7BMP | 0.0 (no ratings yet) Thanks for your rating! The Sony ECM-X7BMP Electret Condenser Lavalier Microphone is intended for use with the UWP series bodypack transmitters. 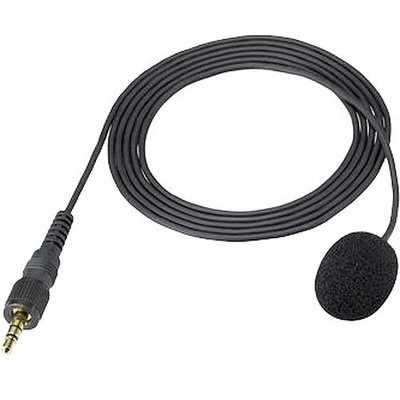 The microphone features a 1/8" (3.5mm) mini connection and cardioid polar pattern.